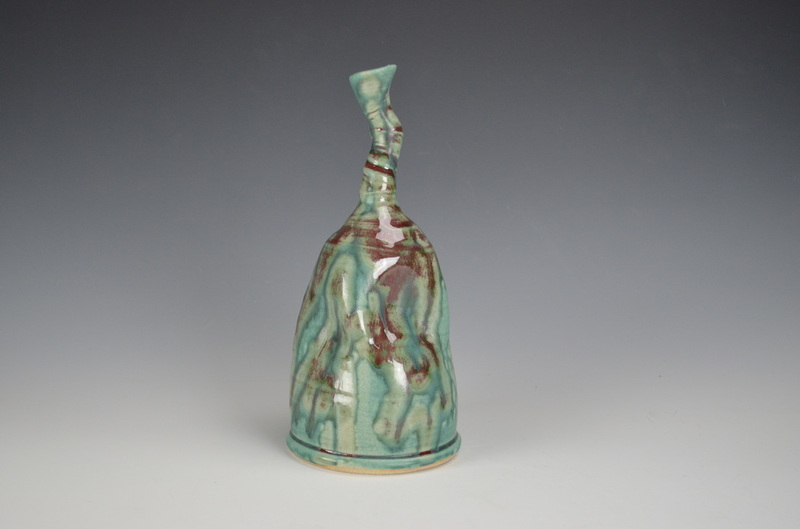 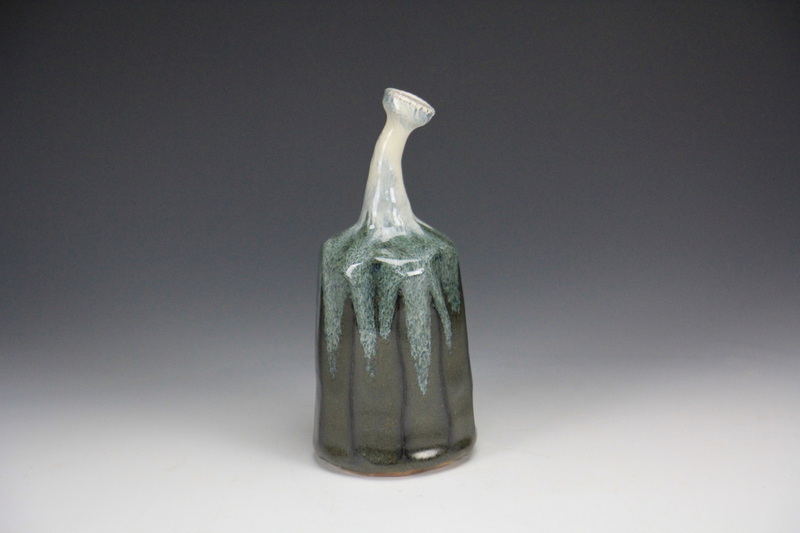 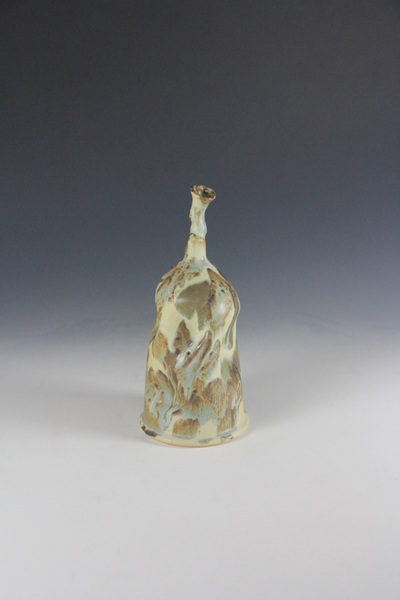 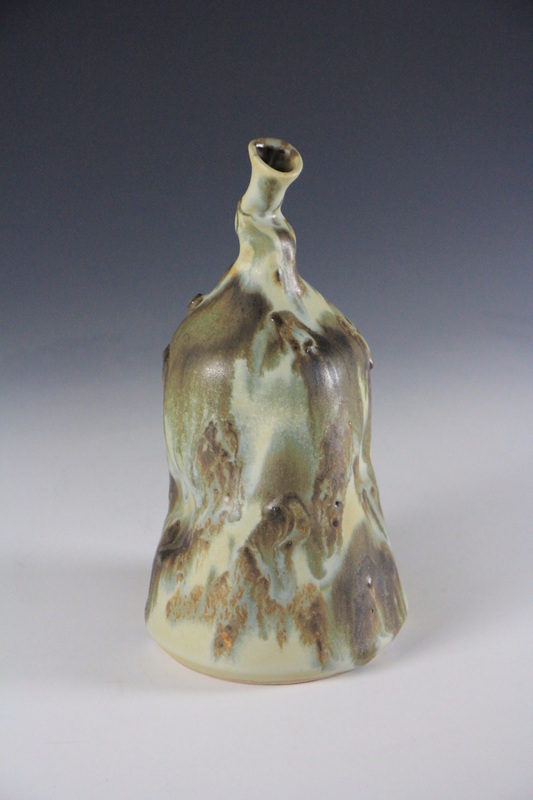 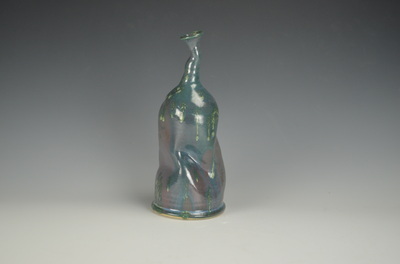 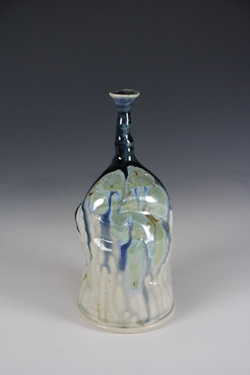 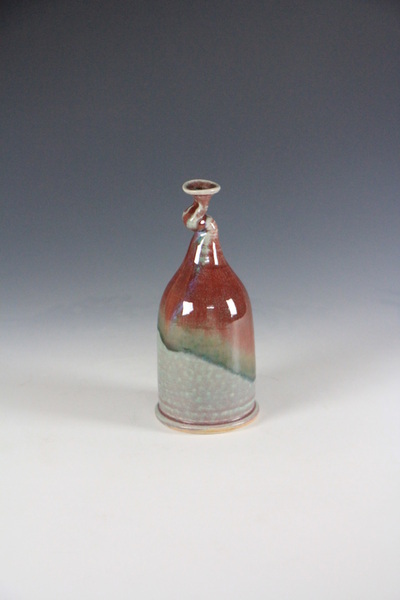 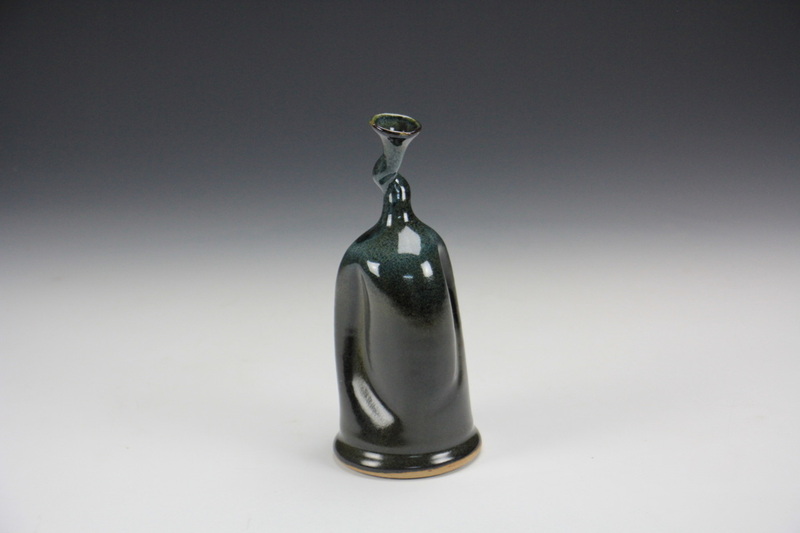 My Torqued Bottle Series is inspired by geological formations. 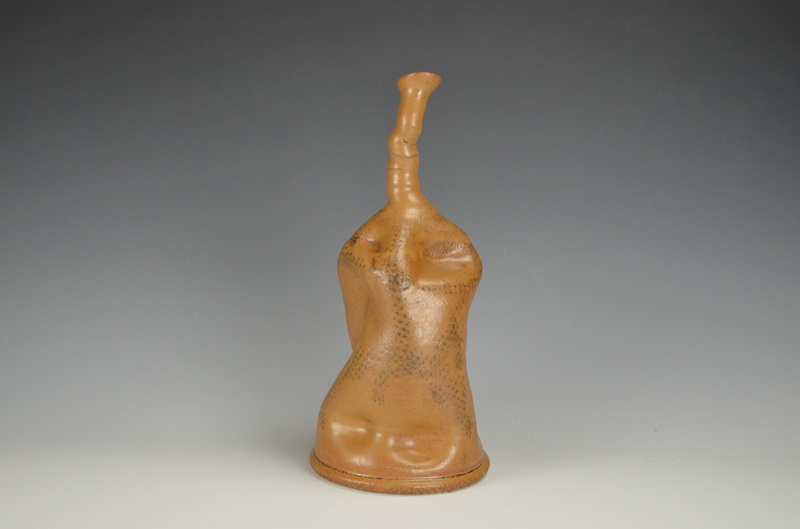 Places like Goblin Valley, Monument Valley and other canyons found in the Southwest USA were my inspirations. 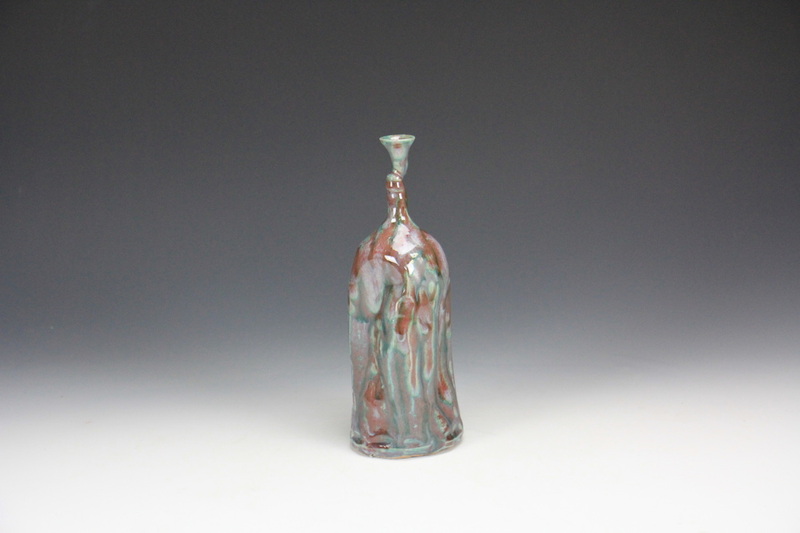 Shortly after I post these new bottles here, I'll be selling some of them on my Etsy store!